Imagine… Your House Has Been Sold. The Process is Completely Over and Done With By This Time Next Week. You can sell a house, for a great price, without any hassles, headaches or wait! Listing the traditional way can be expensive and time consuming depending on the condition of the home. If many repairs are needed, out of pocket expenses can quickly eat away at your “final” sale price. We are professional house buyers, who’ve streamlined the home buying experience. We are locals who strive to help other local residents as much as possible. We ensure the process runs quickly and easily, and always on your terms. Want to sell FAST? We have the answer. A direct, cash offer can stop foreclosure in its tracks. Don’t let the banks take your home and destroy your credit! Going through a divorce? A quick sale of your home is one less thing to worry about. Need to move for work? You may not have time to list if you need to purchase a new home quickly. Did you unexpectedly inherit a house? End your financial responsibility by selling it fast! Are you playing landlord and are tired of dealing with repairs and tenant issues? Is your home in constant need of repair? If it’s not one thing, it’s another? If any of these sound familiar, we can help! We treat every seller we work with honestly, fairly and with respect. We will help you make the decision that is right for YOUR situation. Before you commit to another realtor, learn more about the options available to you! There is never any obligation! Fill out the quick form below or call us at (913) 735-9031 to get an offer on your house TODAY! We are a team of local, house buying professionals. We started our company to help homeowners who felt stuck with burdensome, unsellable properties. We have since eveolved and help homeowners in all sorts of situations. We buy properties of all types and in any condition. We aim to help the local residents as well as te local economy. For us, it’s not about profit. But rather seeing people feel happy about the real estate they own. Over the years we have developed into some of the most respected real estate professionals in the area. 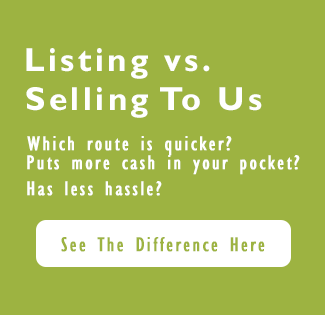 Our knowledge and efficiency can help you sell your home fast! There is never any obligation, fees or hassle. 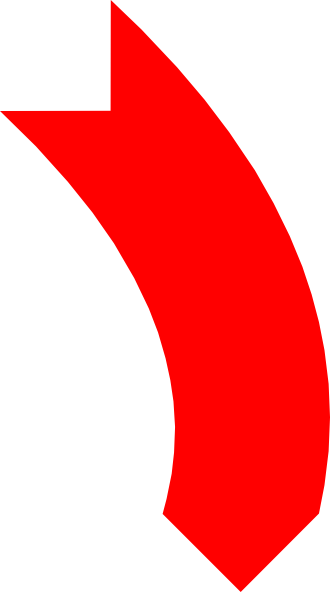 Once we present our offer, it is up to you what happens next. We can help you list if that is what you choose, but we will never bother you with high-pressure sales tactics. We want you to be happy with the choice you make and feel completely confident that you have done the right thing! 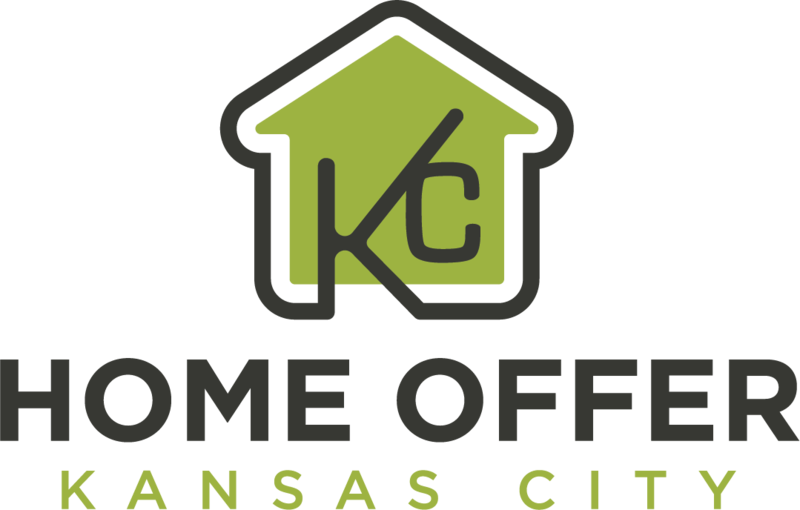 We buy houses all over Kansas City Area and the surrounding areas. We have been practicing real estate for a long time, and know the area well. Our area expertise will help you get the best price for your house, it the shortest amount of time! You Decide If It’s A Fit or Not. It’s That Easy. Fill out the short form below to get an offer on your house TODAY!